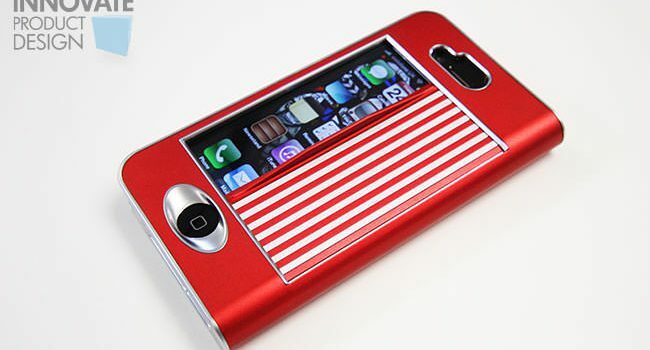 An iPhone case with a unique sliding shutter to prevent scratches and scrapes. 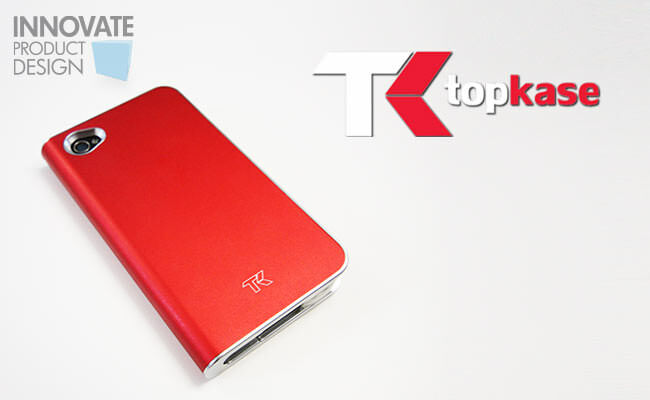 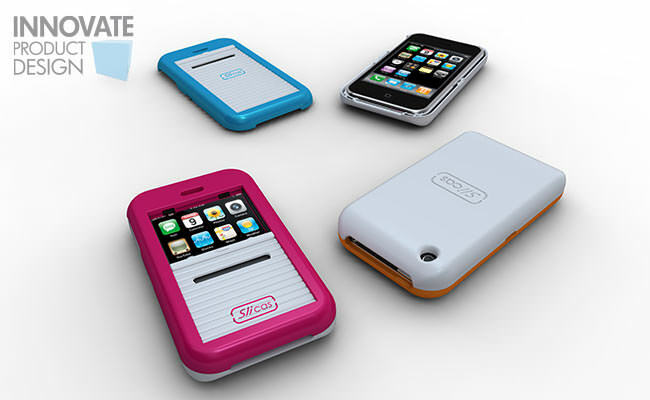 TopKase has a patent pending in six different countries. 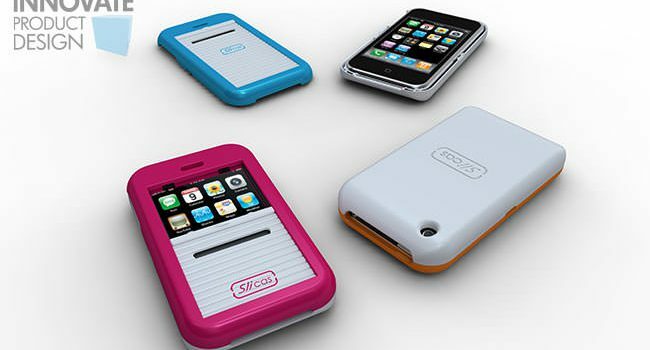 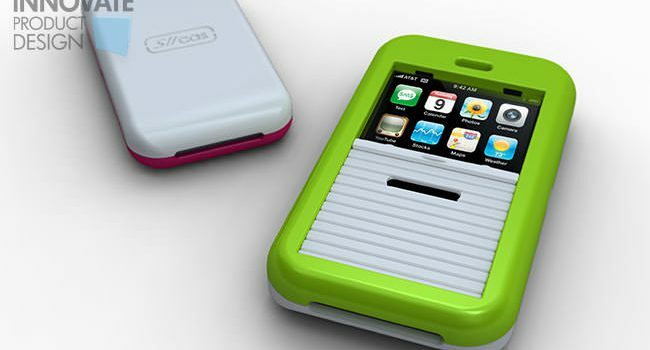 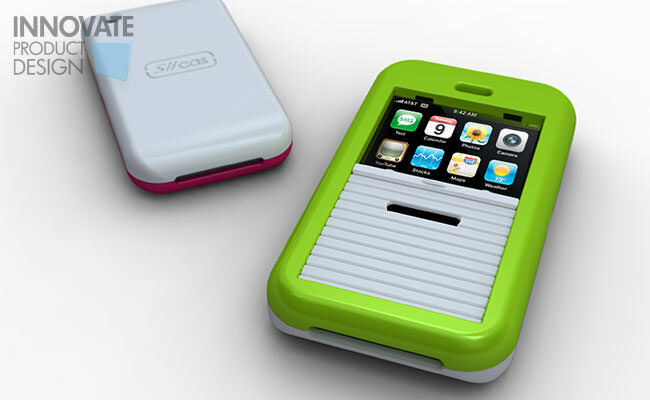 Aswan Ali came to Innovate in 2009 with her idea for a protective case for her iPhone. 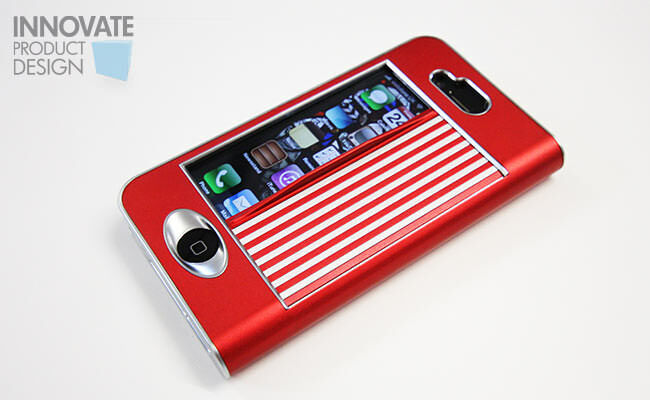 Aswan’s fear of scratching or unintentional activation of features when carrying her phone inspired the idea for a stylish phone case with a “sliding shutter”.Before getting carried away, Aswan engaged the services of Innovate to complete a worldwide patent search, prior to developing the concept through CAD visualisation. 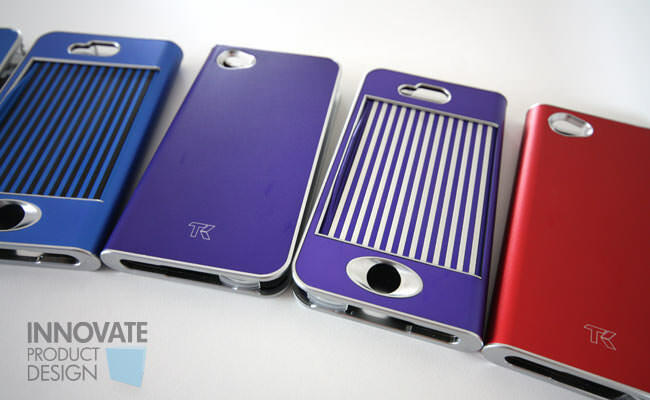 Aswan then applied for a patent in the UK and began approaching companies with the aim of obtaining a licensing agreement.Once Aswan’s idea had been visualised and protected, Innovate put her in touch with their licensing expert who contacted TopKase to develop a prototype in order to iron out any potential technical issues before negotiating a licensing agreement.The TopKase product has now been launched around the globe and is for sale online. 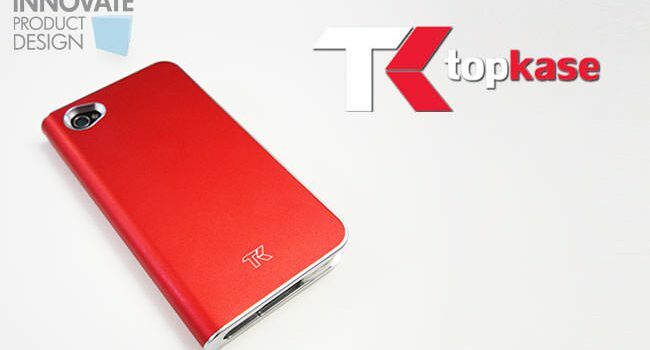 TopKase was also recently showcased at the Atlanta International Gift & Home Furnishings Market.